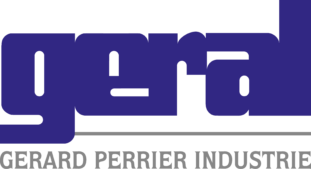 The https://geral.com/ website is published by Gérard Perrier Industrie. The director of publication is Mr Cacciapuoti, in his capacity as legal representative. It is monitored and implemented by Gérard Perrier Industrie. This website constitutes a work of which Gérard Perrier Industrie is the author, and is protected by the legislation in force (Article L.122-4 of the French Intellectual Property Code). The various components of the website (layout, structure, style guide, etc.) are protected by rights and may not be copied or imitated without express authorisation. Any person that fails to comply with the applicable legal provisions commits an infringement offense and may incur the criminal sanctions provided by the law. The logos, texts, photographs, videos, etc.  are the property of Gérard Perrier Industrie or of third parties having authorised the latter to use them.